2019 Steelhead Shoot-a-Thon - Click here! SANTA ROSA LACROSSE CLUB (SRLC) is a non-profit organization dedicated to teaching and growing youth lacrosse for boys and girls in Santa Rosa and the surrounding area. Lacrosse is the fastest growing sport in America and our club is rapidly growing. We look forward to developing teams for youth boys and girls from 9 years old through seniors in high school. 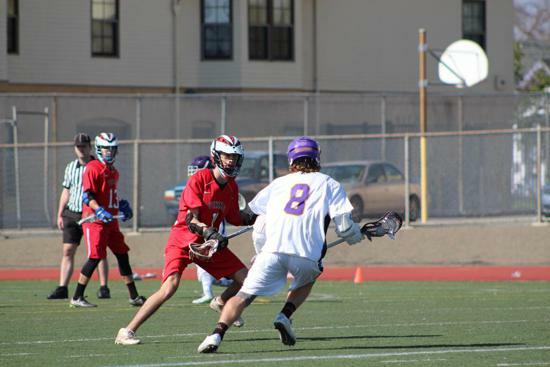 Until lacrosse is approved as a CIF sport in Santa Rosa City Schools, we will field club teams for high school players. Our goal is to provide players with a fun and safe environment in which they will learn and develop the skills needed to succeed in lacrosse and life. We promote and encourage integrity, respect, responsibility, sportsmanship, and all qualities inherent to the game of lacrosse. SANTA ROSA LACROSSE CLUB plays in the NCJLA which is the Northern California Junior Lacrosse Association and has been part of the (NCJLA), since 1995. 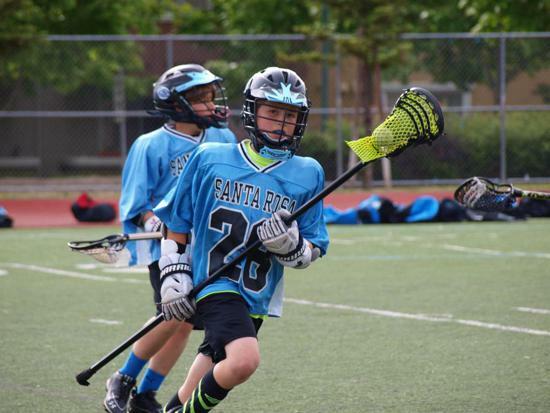 The SRLC was the first youth lacrosse club in Sonoma County. Our regular season begins in January and runs through May/June. Back to Lacrosse Night - 6:00 pm on Wednesday, January 23rd @ Sonoma Country Day School. Volunteers are always needed and greatly appreciated. For more information on how you can get involved, please contact us! 2019 Boy's US Lacrosse Rules Click Here! 2019 Girl's US Lacrosse Rules Click Here! ©2019 Santa Rosa Lacrosse Club / SportsEngine. All Rights Reserved.